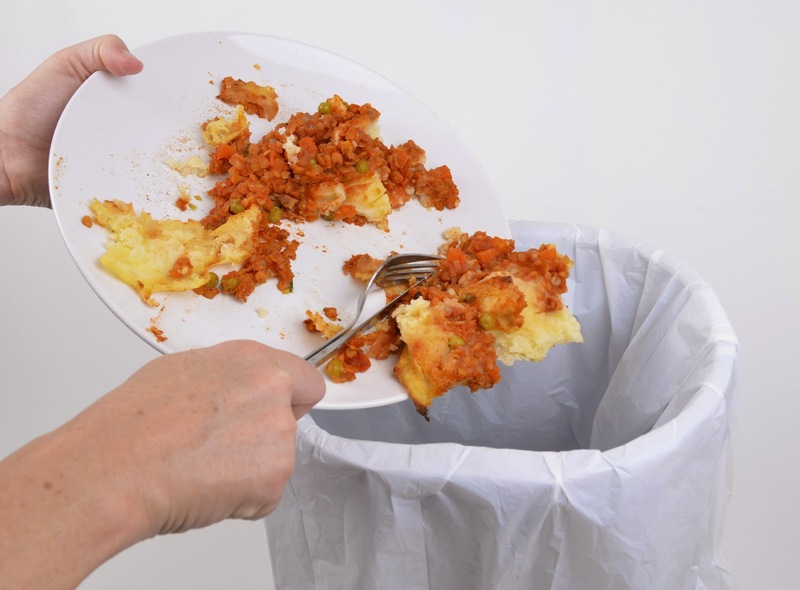 Waste-Away Group : Food Surplus and....Hunger? As we set our tables each day with nutritious meals and plenty to go around, it's hard to remember or believe that millions of people don't have enough to eat....and that's just here in the United States. USA Today estimates that an astonishing 1 in 7 rely on food banks and/or meal programs. Within the Feeding America network, Hunger in America is a series of studies that focus on collecting demographic information about those seeking food assistance in the United States. The 2014 study reveals that each year, the Feeding America network of food banks provides service to 46.5 million people in need across the United States, including 12 million children and 7 million seniors. Through a network of 58,000 pantries, meal service programs, and other charitable food programs, the Feeding America network reaches people in need in every community across the U.S.
As millions of people right here in this country need assistance in feeding their families, a contradictory statistic arises. An estimated 40% of food is wasted and thrown away. 1. Retail Waste - Most of the loss in retail operations is in perishables—baked goods, produce, meat, seafood, and an increasingly rising number of convenient ready-made foods. The USDA estimates that supermarkets lose $15 billion annually in unsold fruits and vegetables alone. Unfortunately, the retail model views waste as a part of doing business. Overstocked produce displays cause fruit and vegetables at the bottom of the pile to rot more quickly under the weight, but studies show that consumers tend to shop at stores that have fully-stocked, quality produce and perishables. For this reason, stores tend to bring in higher quantities of these items in an effort to make the display aesthetically pleasing and more inviting. 2. Packaging Sizes Are Too Large - This occurs both at the wholesale and retail levels and is almost impossible to avoid. In fact, package sizes are far larger today than they were even a decade or two ago and will likely continue to grow. This leads to overbuying and ultimately, waste. 3. Availability of Ready-Made Foods - Almost all grocery and convenience stores, and many big box stores, have an added feature of ready-made foods that are easy to pick up when you're on-the-go. In an ever-growing fast-paced society, busy schedules are such that many people rely on easy convenience foods. In an effort to attract customers, many stores offer several types of prepared foods and feel that, like bakery and produce items, that these displays need to be fully stocked to appeal to consumers. An estimated 25 to 50 percent of these foods end up wasted. Expired sell-by dates, unpopular or outdated items, and damaged products count for a large part, as well. American families throw out approximately 25 percent of the food and beverages from their homes that they buy. The cost estimate for the average family of four is $1,365 to $2,275 annually. Food spoils in homes due to improper storage temperatures, poor visibility in refrigerators, partially used ingredients, and misjudged food needs.